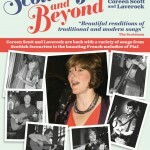 Coreen Scott in concert with Laverock and guests. The Great Hall of Lennoxlove provides the perfect accoustic venue for Coreens voice and musical accompianiment. A great evening out in this historic house and grounds. 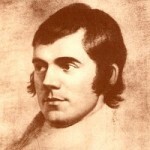 Tickets £15 includes a pre concert drink and finger buffet in the Oak Room after the concert. 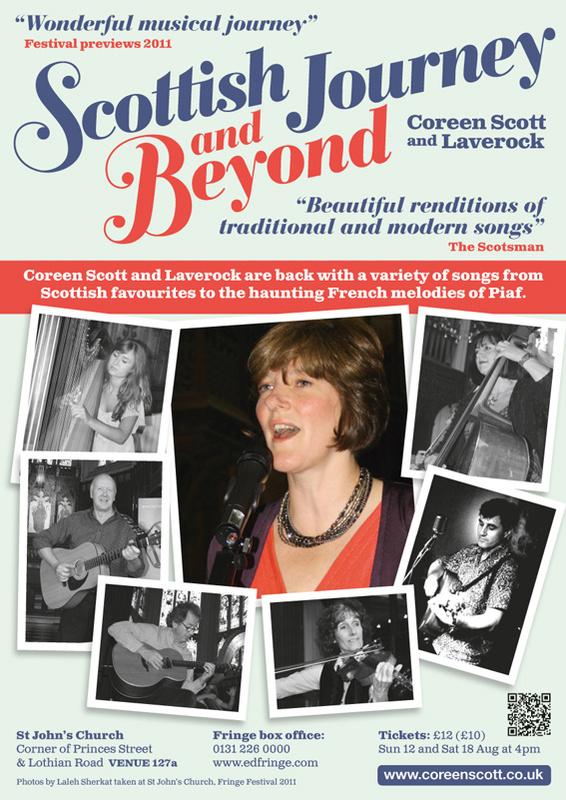 Join Coreen Scott in concert with Laverock and guests in the Great Hall at Lennoxlove. 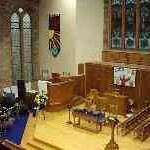 Tickets £15 include pre-concert drink and finger buffet reception in Oak Room afterwards. A great evening out in this historic house and grounds.